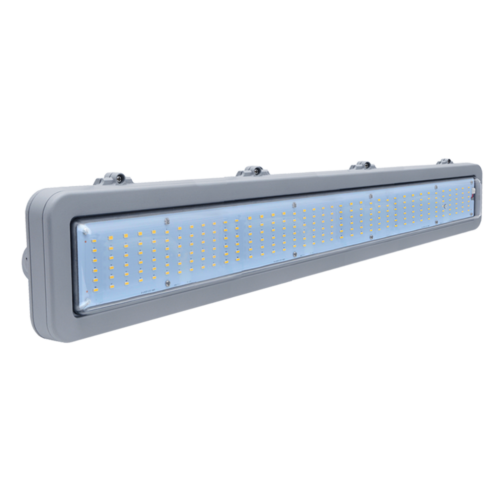 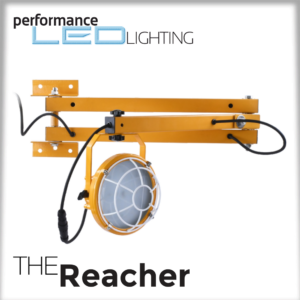 The Mariner 4 “Harsh Industrial” fixture is available with clear or diffused opal polycarbonate vandal resistant lenses. 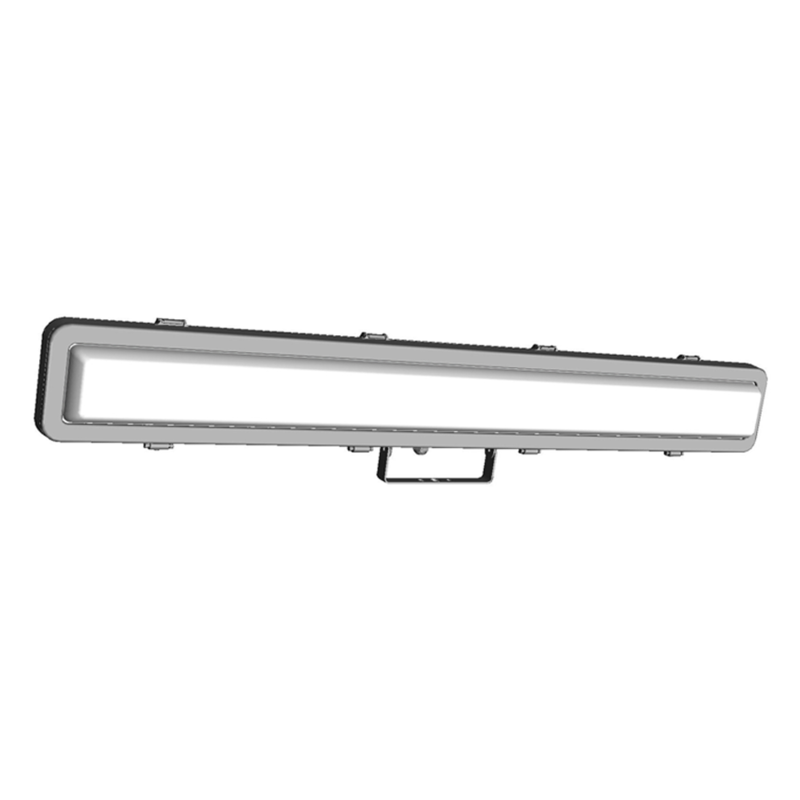 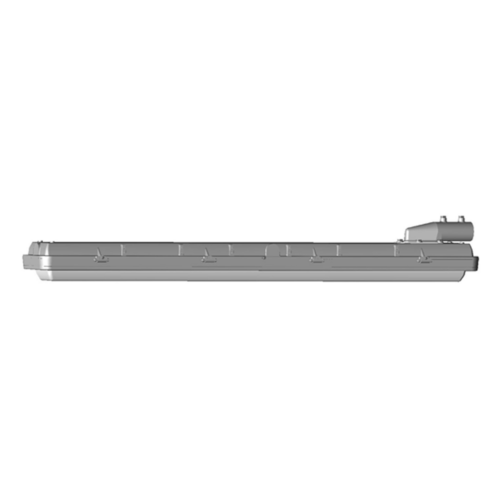 Heavy-duty die cast aluminum housing with tapped knockout side conduit entry. 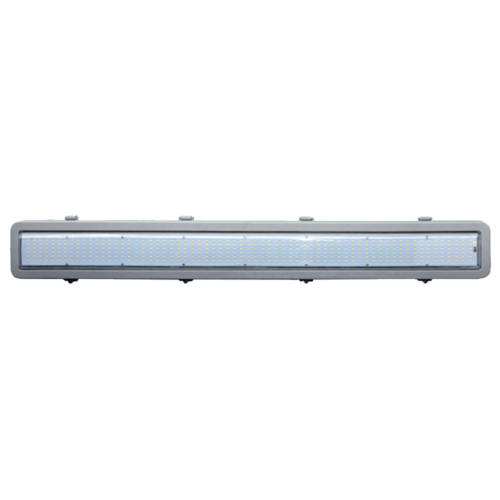 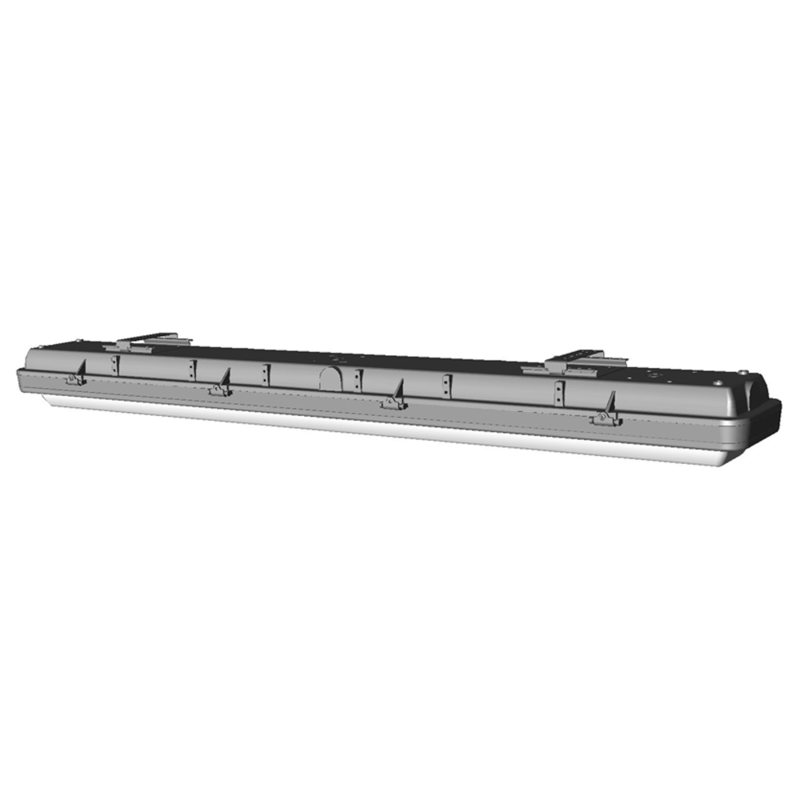 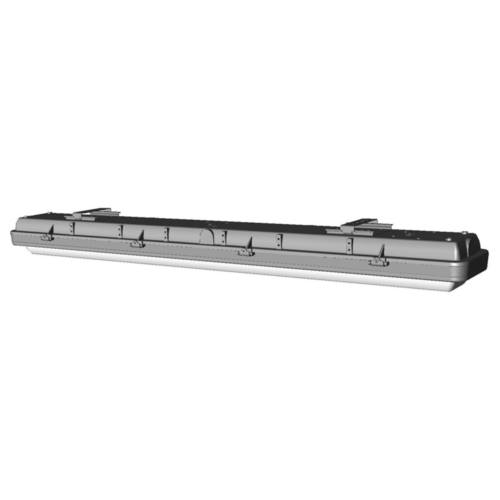 Versatile mounting options are available on this easy to install and easy to maintain lighting.